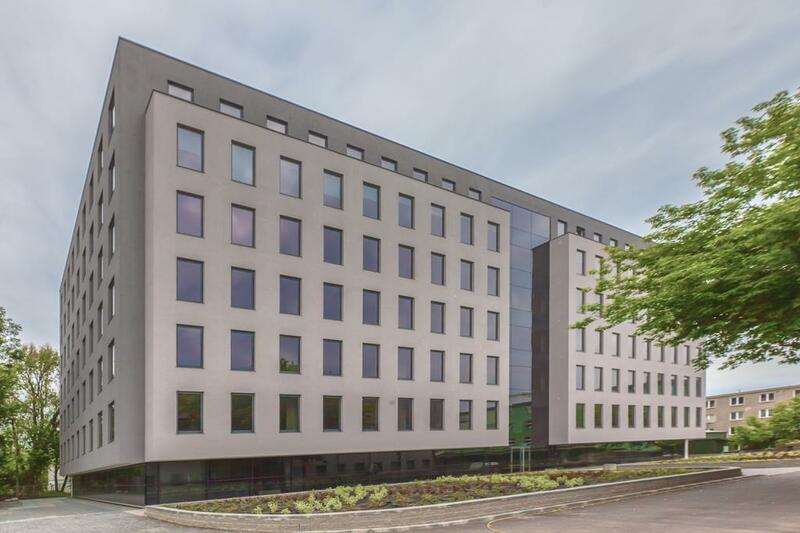 Airtech Business Park II is a modern office building offering approximately 8,900 sqm of modern office space spread over 7 above ground storey. 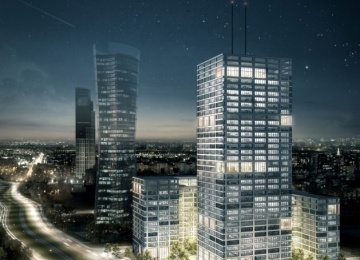 Average floor plate is approximately 1,330 sqm. 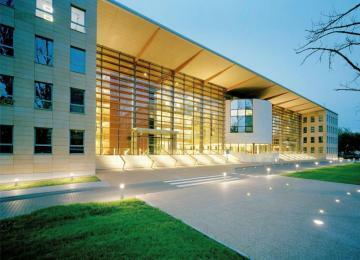 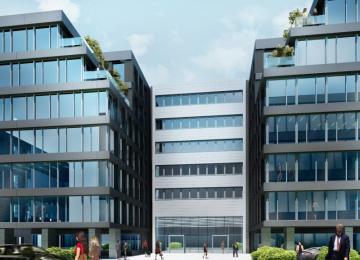 The building provides also its tenants with 50 surface and 86 underground parking spaces. 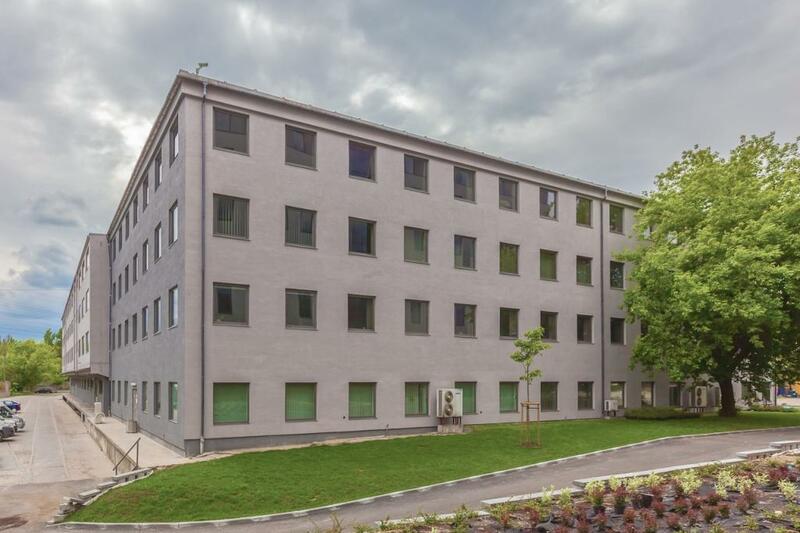 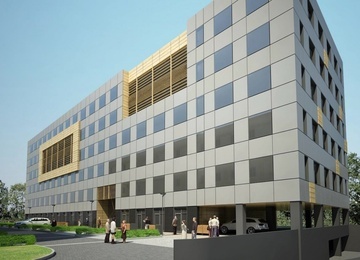 The building is equipped among others with: air-conditioning, suspended ceilings, structural cabling, smoke detectors, wall partitioning and carpeting. 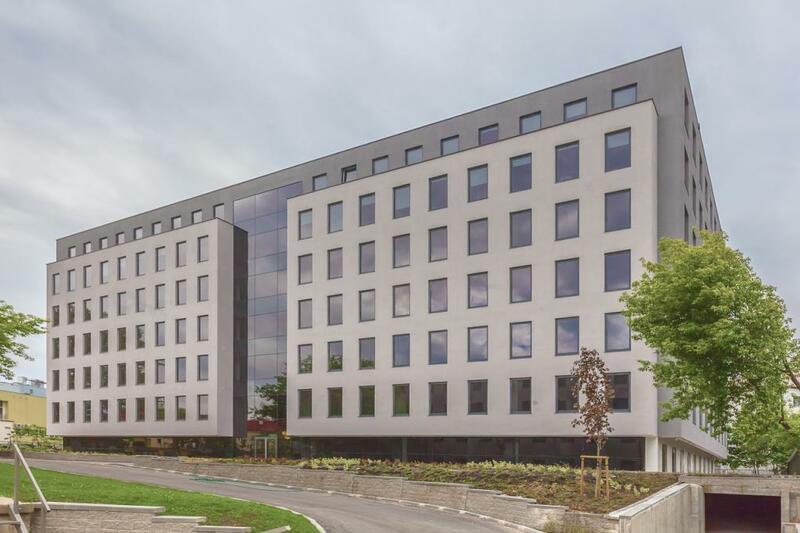 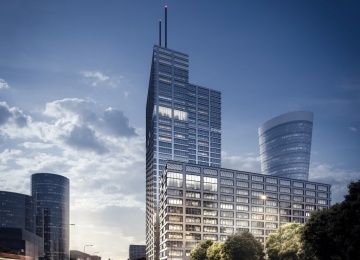 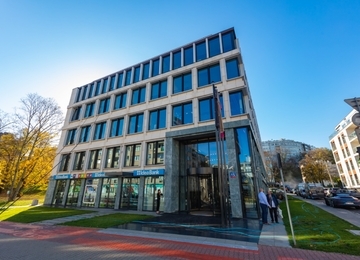 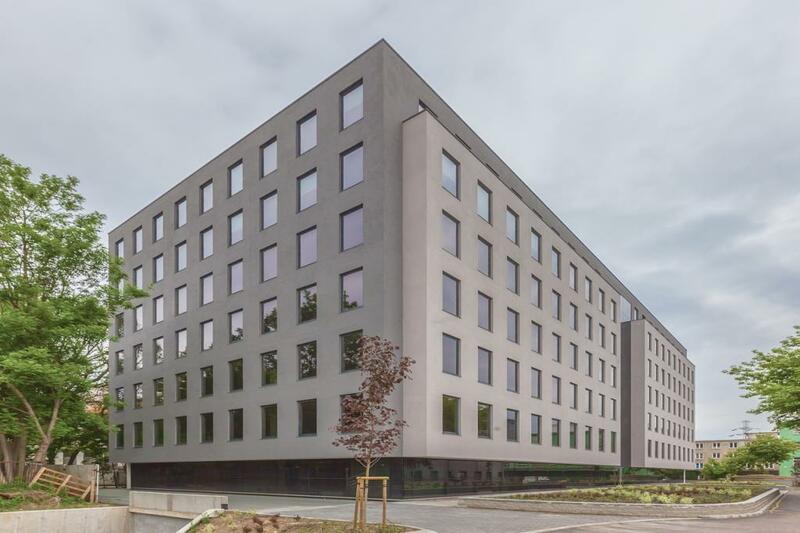 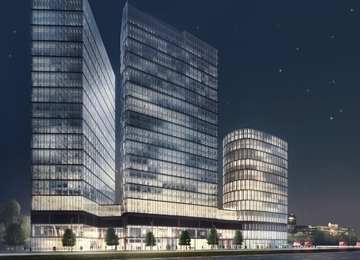 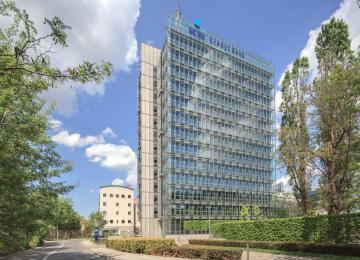 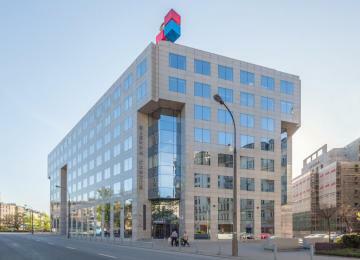 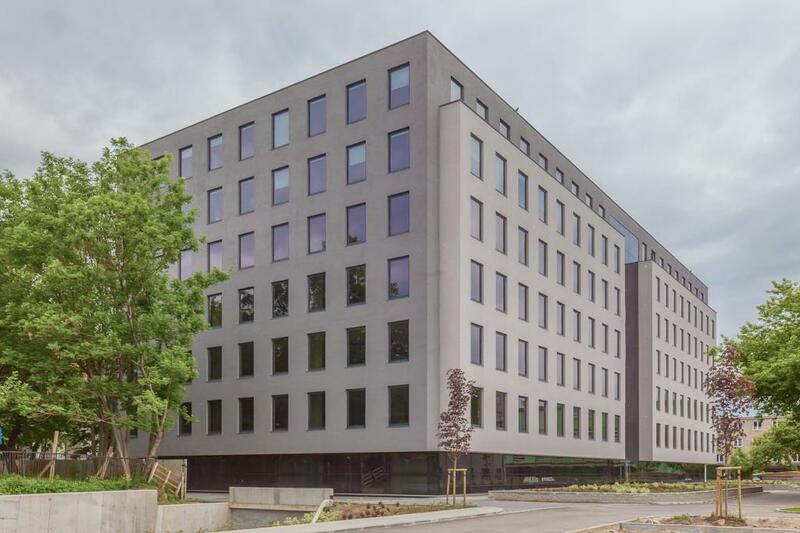 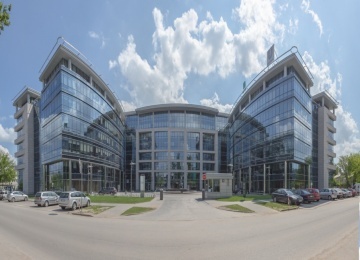 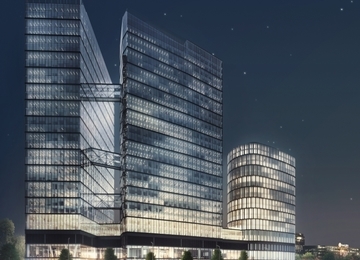 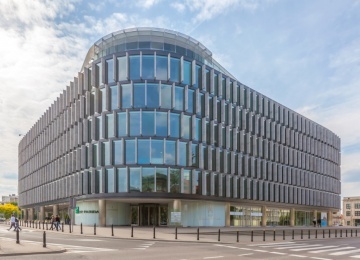 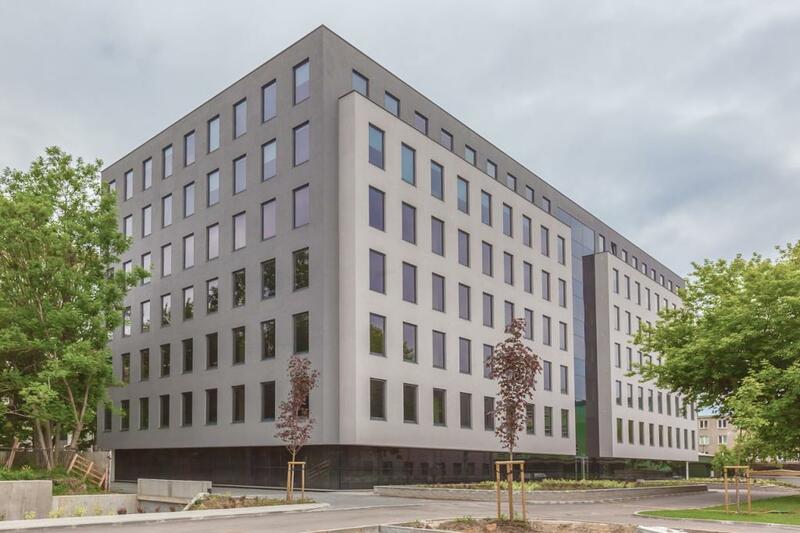 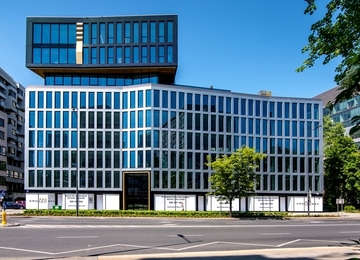 Airtech Business Park II office building is located at Kolejowa Street in Wola district - Warsaw’s fast growing business district on the border of city centre. 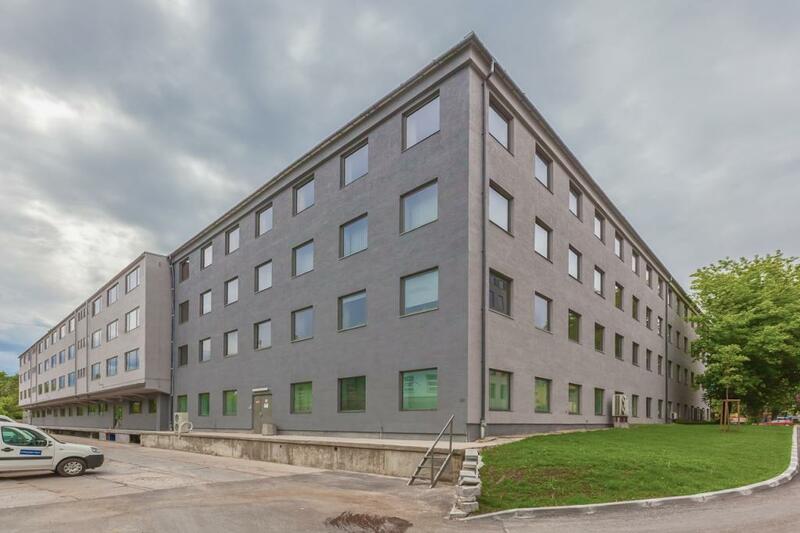 The object is situated only few minutes drive from the city center and The Central Railway Station. 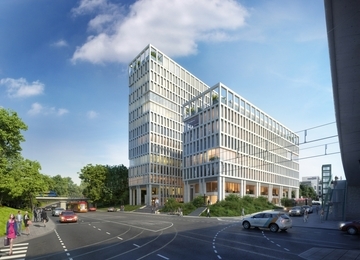 In close proximity there are two big transportation hubs: Daszyńskiego and Zawiszy Roundabouts. 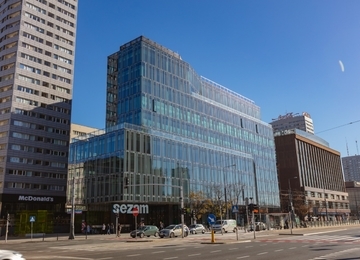 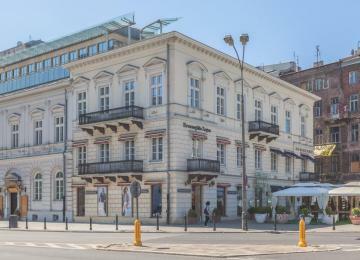 Thanks to the vicinity of Jerozolimskie Avenue – one of the biggest traffic arteries and Warsaw’s exit route the building is also easily accessible by car. 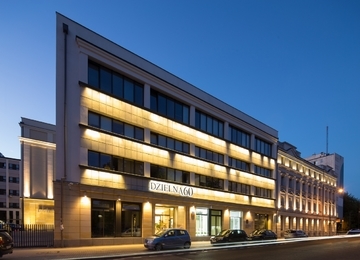 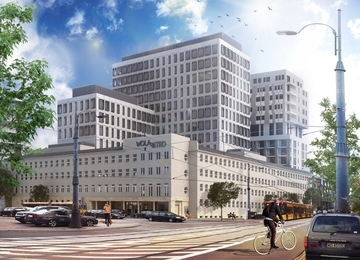 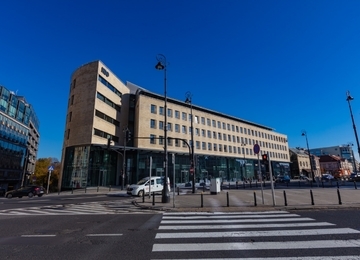 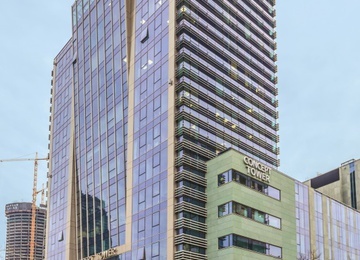 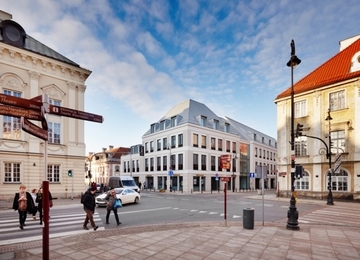 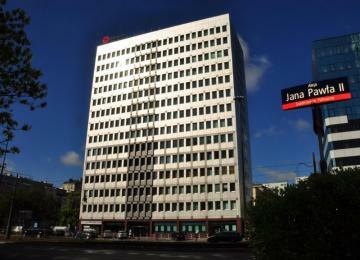 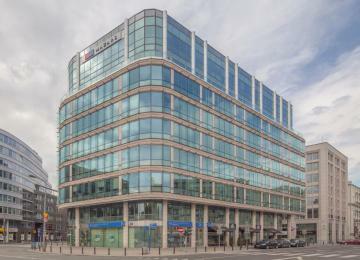 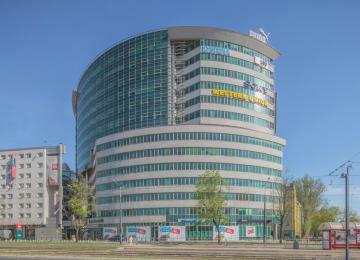 Additional advantage of the location is Rondo Daszyńskiego metro station located in close proximity.